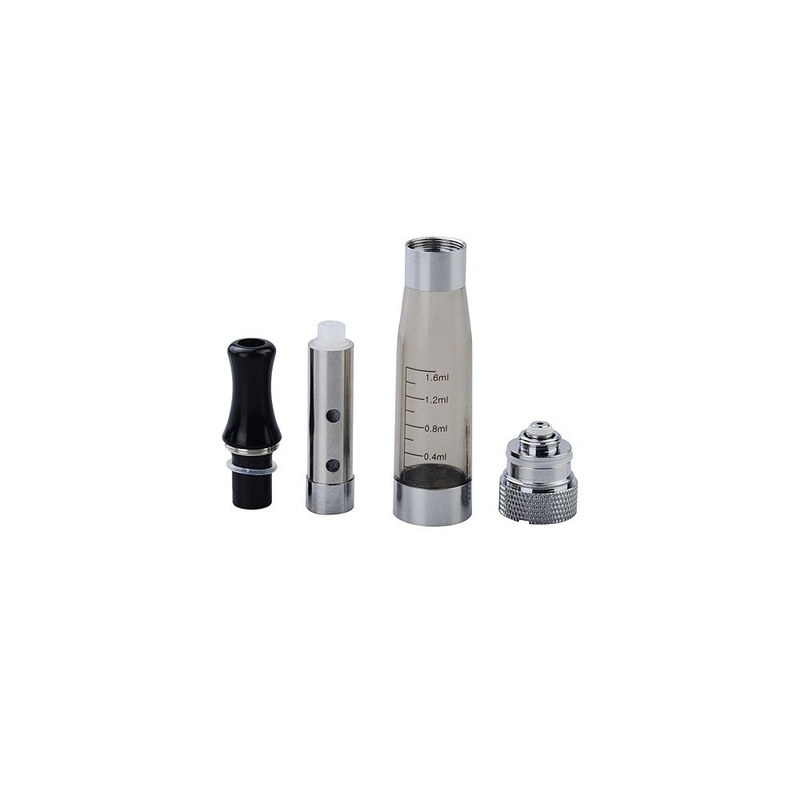 This CE5 V3 is great addition to the CE range providing the user with a pure and clean vape. 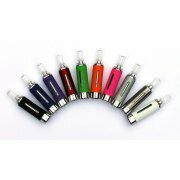 It has the eGo screw thread which fits the Amego / EGO / Kyngo series of products. 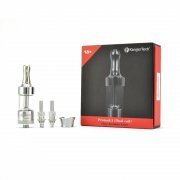 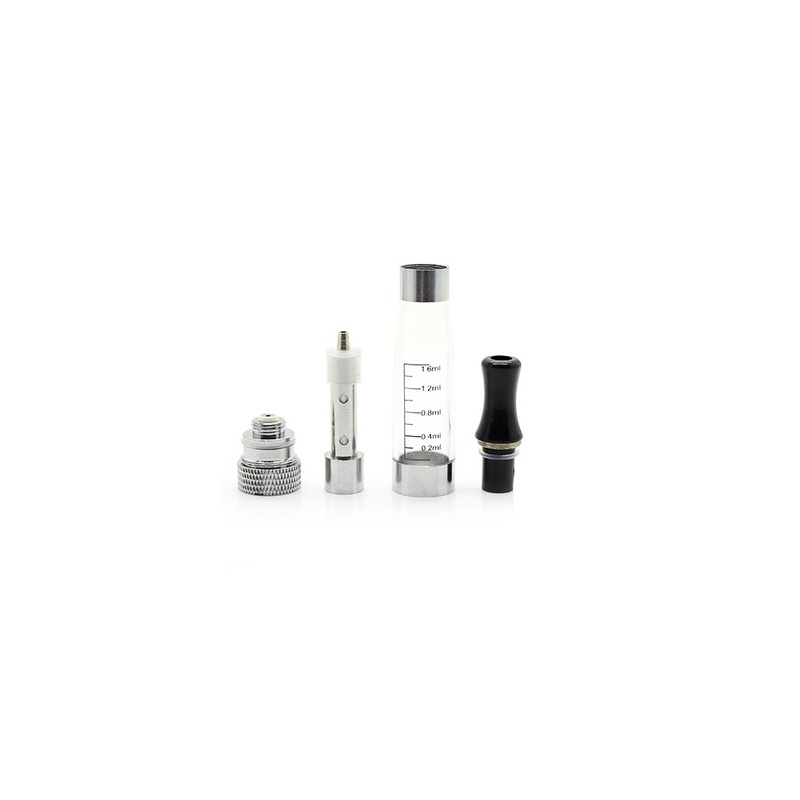 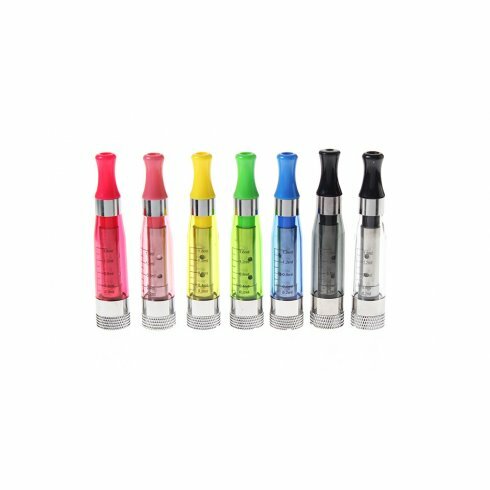 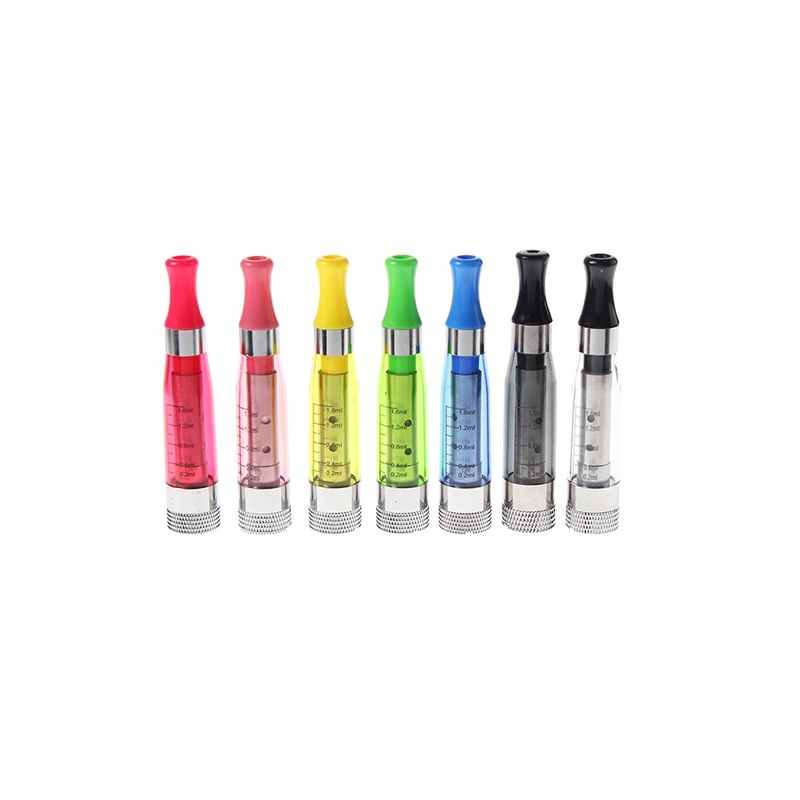 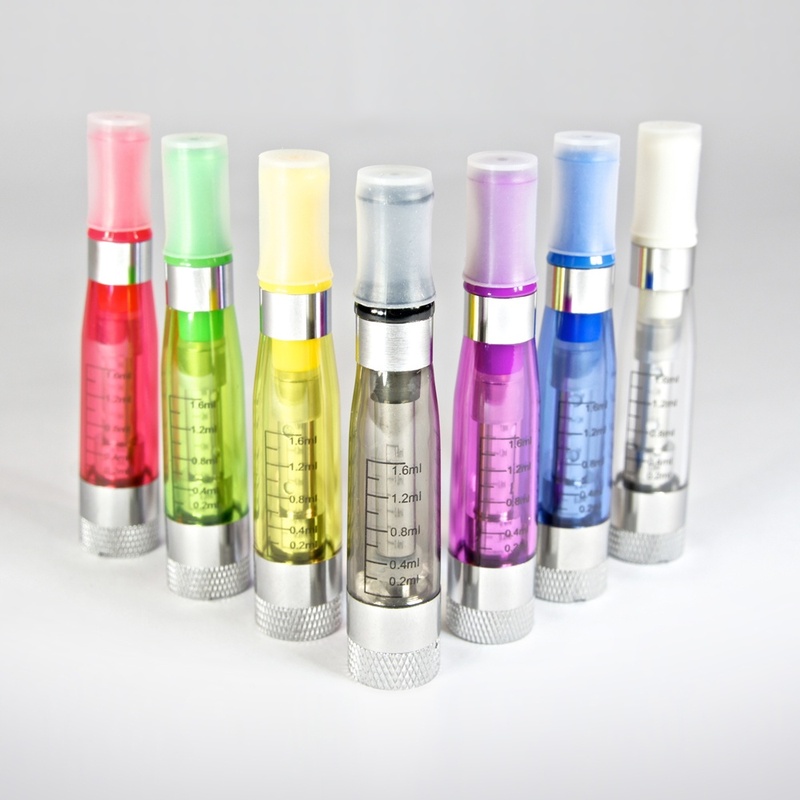 The CE5 clearomizer features an interchangeable coil which can be easily replaced extending the life of a each clearomizer, making your device cheaper to run. 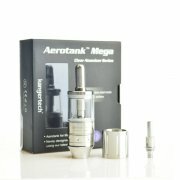 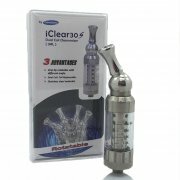 This clearomizer has a clear plastic shell allowing you to always see how much e-liquid you've got in the tank and also boasts a screw-in mouthpiece which seals around the atomizer stopping any leakages.